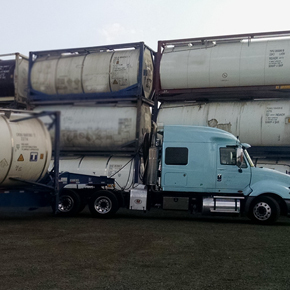 Liquid Cargo offers a slate of services and trucking solutions that are best in class. 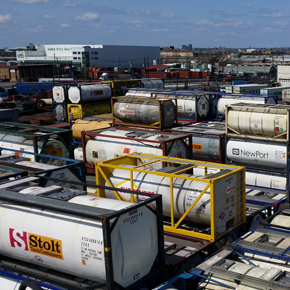 Be it ISO tank container depot services, flexi-bag services, or tank transportation requirements, Liquid Cargo offers a service to meet your business needs. 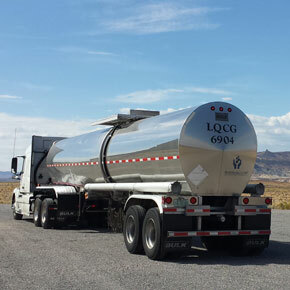 Liquid Cargo offers transportation services throughout the continental United States and Canada. 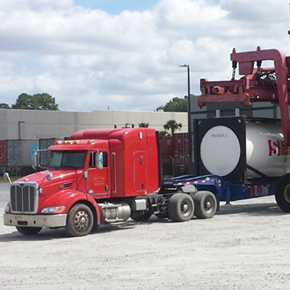 We also offer ISO tank container and flexi-bag depot services in Newark, NJ and Savannah, GA.
WE’RE COMMITTED TO PROVIDING OUR CUSTOMERS WITH THE BEST TRANSPORTATION SERVICE POSSIBLE. 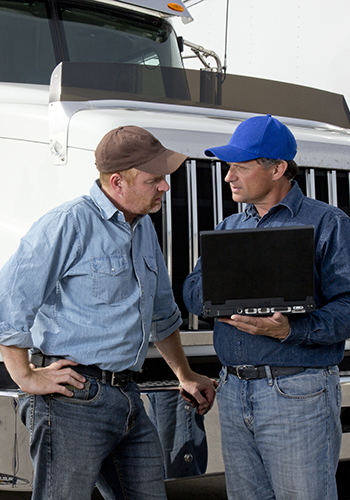 Our mission is to enable the success of our customers by providing the safest, most comprehensive, and innovative depot service and trucking solutions, while delivering the best customer service in the industry. Utilizing many years of experience in all areas of the world’s logistical spectrum, our company’s best resource, the people of Liquid Cargo, are fully dedicated to helping our customers achieve their business goals. 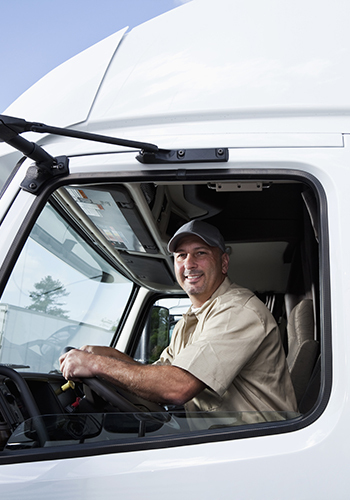 By delivering service safely, on time, and within budget, it is our vision to be acknowledged as a premier provider of depot services and bulk transportation, ensuring our customers can focus on growing and expanding their businesses.